Welcome to Janet Elizabeth's favorite music, theatre and art organisations. 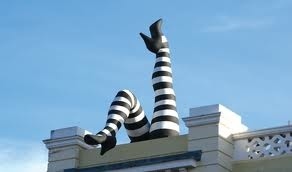 The New Venture Theatre in Bedford Street - visit www.newventure.org.uk offers theatrical productions with a difference. The set of short "readings" on a Dark theme were brilliant last year, and in February on Love's Labour's Lost were good too. The Brighton Little Theatre in Clarence Gardens. Talking Heads in November was excellent, so was Time and Conways in April. Brighton's Theatre Royal is quite affordable at times - the gallery seats if you are a member can cost as little as £8. The Brighton Early Music Festival, Bremf comes around in October/November and often in March. Bremf performances are friendly, lively and accessible, and best of all they are often without printed music getting in the way. I love it when traditional music, whether "early" or "folk", is done without crib sheets; it frees the performer to get more fully involved with the words and music as well as getting closer to the audience they are sharing their enjoyment with. The Brighton Dome where I enjoy concerts by Brighton Philharmonic Orchestra, among others. The main Brighton Festival of art, music, dance, theatre and outside events lasts four weeks each May and the Brighton Fringe events occur mainly in May and then throughout the year. Brighton's iconic Duke of York's Picturehouse screens NT Live and Live from the Met - that's the Metropolitan Opera in New York - and live screenings from the Royal Opera House. I like opera too and was thrilled by their Götterdämmerung. Their season of short British animations are excellent. 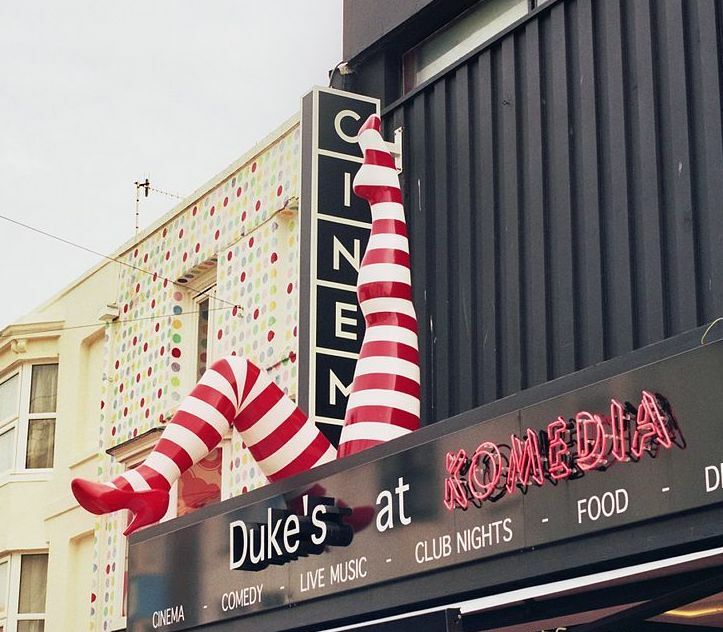 The Komedia take part in Brighton Festival and sometimes has folk events. I went to Shakespeare's Globe the first time to see Wassail - the theatre created such a wonderful, old-time atmosphere and then again The Globe Mysteries, in the spirit of mediaeval street theatre. 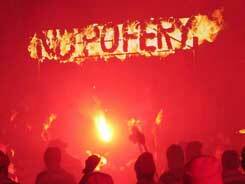 Every November 5th there's Bonfire in Lewes, with four Bonfire Societies including the notorious Cliffe. On video at Pathe News, or find lots at YouTube. Keep up with the news on Rocket-FM radio.